The Bridge Church – be one | make one from The Bridge, Portage on Vimeo. Our message series are carefully planned and selected to deliver strong, Biblically-sound teachings that will challenge and inspire growth in our church family. We believe in teaching Biblical truth, even when it means confronting tough or confusing subjects. Our teaching staff works hard to share prayerfully prepared content that blends love and grace with power of the gospel. From the moment you walk through our doors, you're family at The Bridge. Come as you are, wear what you want, and participate as much or as little as you feel comfortable. Whether you've been a Christian your whole life, or you're visiting a church for the first time, we invite you to worship with us and experience the presence of the Holy Spirit in this place. Bridge Kids begins the discipleship process with even our littlest Bridge family members. Infants begin hearing about and experiencing the love of Jesus from day one, and our Bridge Kids disciplers continue to nurture, teach, and guide our little ones as they grow. Children ages 0-5th Grade can join our Bridge Kids programs during every weekend worship service for a fun and creative worship experience that's tailored to their age group. 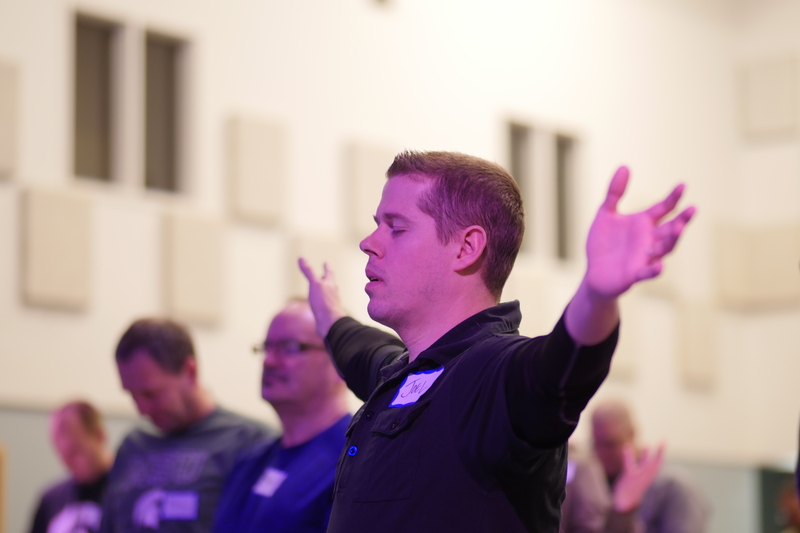 Weekend worship services are a space for the Holy Spirit to freely move in our church. Our worship team provides a framework of rich music and scripture, and our prayer team is available during every service for prayer whenever you need it. You'll see people worshipping in a kneeling posture or with hands raised, and people praying with and for each other during services. You are invited to be as free or as reserved as you need to in order to worship fully in this space. How can we help? If you have a question about our ministries, events, worship services, or other Bridge-related things, here's how you can reach out! Did you know? We broadcast services live on our Facebook page!